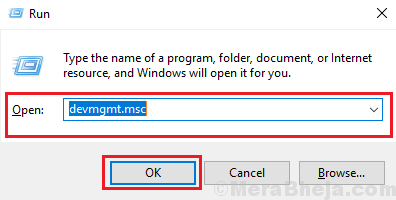 Many users have reported a weird issue where upon clicking any file or folder once, it automatically double-click it. A single click selects the icon whereas a double-click opens the file or folder. Thus, it becomes a serious problem. The cause could either be with the settings of the system, a virus or malware, or with the mouse hardware. We will isolate the possibilities one by one. 1] Check for hardware issues: Try plugging in the mouse to another system and check if it gives the same problem. Other than this, if possible, try plugging in a different mouse to your system and check if you face the same issue. 2] Update Windows: At times a Windows update might push the bug. If informed, Windows would push the fix in form of a Windows update. Here’s the procedure to update Windows. 3] Scan the system for virus and malware using Windows defender or any reputed 3rd party anti-virus software. 2] In the View tab, click on Options and then on Change folder and search options. 3] In the General tab, make sure the option is selected at Double-click to open an item. Windows provides users options to manage the power settings of devices connected to the device’s USB ports. In case of the mouse, trying to save the power might lead to this issue. 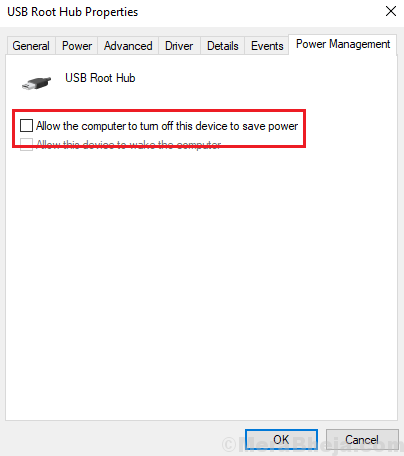 Thus, we could disable the power saver settings for the USB port. 2] In the list of devices, expand the folder for Universal Serial Bus Controllers. 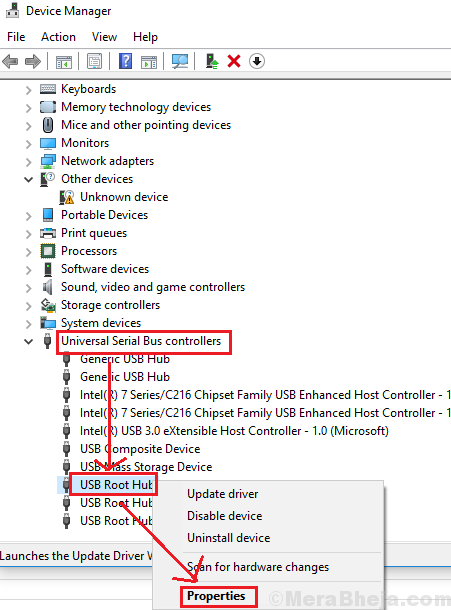 3] Right-click on USB Root Hub and then on Properties. 4] In the USB Root Hub Properties window, go to the Power Management tab. 5] Uncheck the box corresponding to Allow the computer to turn off this device to save power. 1] Open the Device Manager as explained in Solution 2. 3] Right-click on HID-compliant mouse and then on Uninstall device.